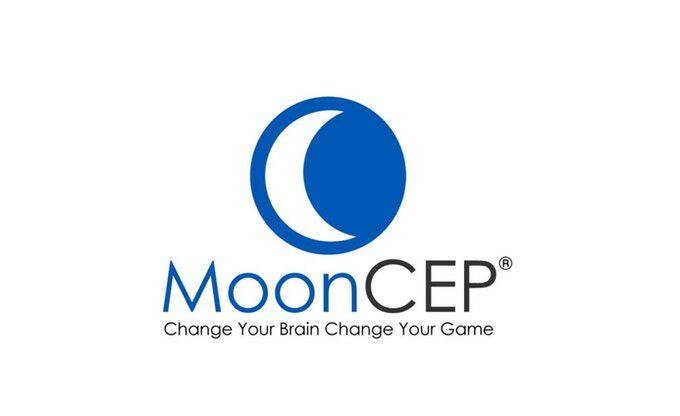 Oracast’s team of app developers are in the process of building MoonCEP; a web-based software application that Dr. Christina Limmer will use in her Brain Coaching school to help people of all walks of life re-learn how to use their brain to its full capacity. What happens when a person’s brain has suffered an injury? Or when a person is faced with Dyslexia? Well, typically that person has a wide variety of societal barriers to face and overcome. A brain injured person may not have the recall or thought process of a healthy brain and will face challenges in getting and maintaining employment, creating healthy relationships, or even may not be able to live on their own. Unfortunately, people with brain injuries are grossly over-represented in prison populations and homelessness, and often turn to self-medication to ease their suffering. Is there a better way to approach an injured brain? Christina has dedicated over a decade to re-learn how to use her brain, which was severely damaged in an accident, and now spends her time teaching others who suffer from brain injuries or Dyslexia a wide variety of skills that can help them learn how to navigate the world with a brain injury. This app is outstanding and Christina is going to help a lot of people with it, but we need your help! Christina has recently launched a Kickstarter campaign to raise additional funds for this app and we would love for you to check it out. She has some very cool rewards should you choose to support her. Unless you are a WordPress developer you may not have heard of Gutenberg or possibly you have seen the download Gutenberg message on your WordPress Dashboard. Unless you’re a nerd or enjoy dry reading, you probably have no idea what it is. 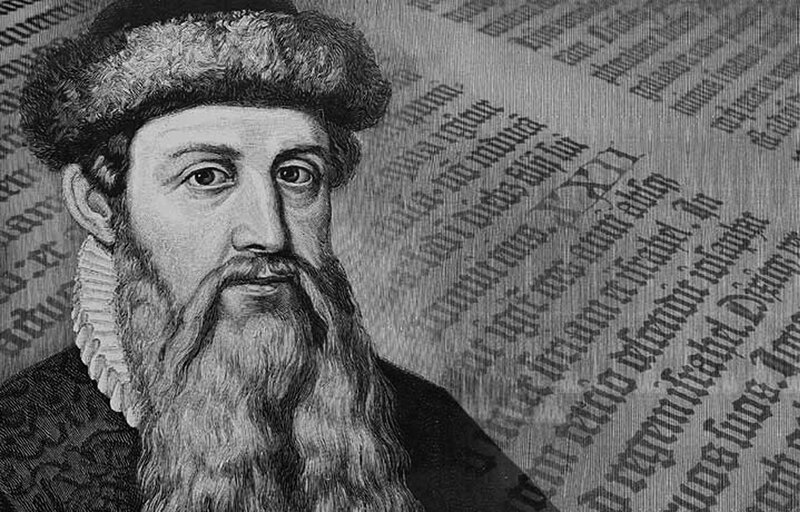 WordPress is completely overhauling their content editor and the new editor is called Gutenberg. The editing experience has been rebuilt for rich media pages and posts with the flexibility of blocks. If none of this makes sense that is okay. In simple terms, the way you created pages and posts in WordPress in the past is changing to be more flexible but there is a learning curve. When and will my site break? As of the time of this writing Gutenberg is not a core part of WordPress but available to try through a downloadable plugin and will be released as a core element in WordPress 5.0 (current WordPress version is 4.9.8). The date is still not set but we are expecting this to be late 2018. Upon the release of WordPress 5.0 and Gutenberg, you may have to install and activate the optional “Classic Editor” plugin to disable the new Gutenberg interface so your website can remain the same and will not need any adjustments to continue working correctly. Ideally, this will be a worst-case scenario but it will be a tool we have in our back-pocket to address issues that are found after the major change occurs. With the release of WordPress 5.0 and Gutenberg, your best option is caution. Although most sites will migrate to the new interface with little to no problems there is a concern when thinking about plugin compatibility. If your website has a lot of plugins there is a larger chance that you could have issues with your website. Test Out the Gutenberg Editor Plugin BEFORE WordPress 5.0. Once you update to WordPress 5.0, your post editor automatically updates to Gutenberg. Talk to your hosting provider about setting up a staging development or staging site (Costs may apply here) and install the Gutenberg plugin. This will not only allow you to see any issues that could be caused by the update to Gutenberg but will also give you time to get familiar with the new content editor and WordPress interface. Test and play as much as you can. Creating backups of your website on a regular basis is always a good idea. It allows you to protect your website if anything goes wrong. You are able to restore to a backup and only lose content created between the time of the error and the backup. Before updating to WordPress 5 we recommend having a complete backup of your site and database. By updating your plugins regularly you decrease the likelihood that a plugin will be incompatible with WordPress 5.0. Best Practice: Always update plugins before updating the WordPress Core. Make sure your server is running at least PHP 5.6+, MySQL 5.6+. If you are not using the latest version this could be the reason why your plugins are not working correctly. If you are hosted on our servers you are likely already running PHP 7+. Audit your site. A regular audit of your website is always a good idea but in preparation for WordPress Gutenberg, it is a great idea. Review plugins and remove any that are not being used or offer similar functionality to other plugins being used. Popular plugins tend to be updated more regularly and are more likely to be Gutenberg compatible. Once you have removed all of the plugins you do not need look at the plugins that are left. Check the plugin to see when it was last updated, what version of WordPress it was last tested with. If the plugin isn’t updated regularly look for an alternative plugin that can accomplish the same functionality that is more current. We are here to help. If you have questions or concerns please contact our team at support@oracast.com. 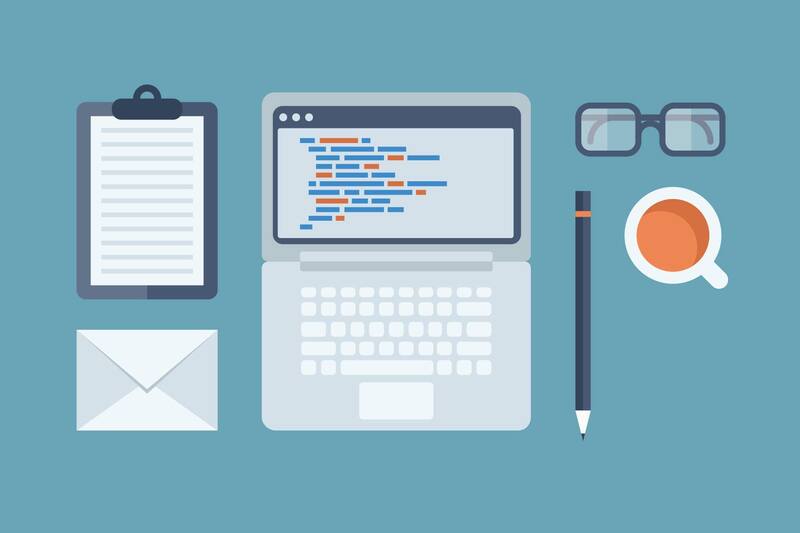 CMS vs Hard Coded Website: Which one is right for you? So, you need a website, and you’re not even sure what the title of this post means! That’s okay, let us break it down for you. When it comes to websites there are so many options that it can seem overwhelming. For simplicity sake, we’ve broken them down into two options: Content Management System (CMS) + Hard Coded. CMS: A website that has a CMS allows for a user to login to a back end. This allows for a non-technical user to make minor edits to the content of their website, such as hours of operation, text updates etc. Hard Coded: A hardcoded website, or non-CMS website (by our definition) is a website that does not use a CMS to manage the content of the website. Instead the website is edited using specialized tools for website programmers to make changes to all aspects of the website. Now you understand the difference between CMS + Hard Coded websites. Before deciding which website structure would be best there are some important questions to ask yourself first. This section gets a bit ‘techy’ but we promise to translate it for you. 1. How big is your website + what’s your budget? A CMS uses template files that are created to handle content input from a backend interface. If your website is small (1-4) pages a CMS could be substantially more expensive than a hardcoded website. However, if your website it large, a SMS could be the better option? Why? Well, when we can take a template and use it for multiple pages it has an economies-of-scale affect. 2. How often does the content on your website change? i. If the content on your website is only updated 1-2 times a year (or less), a CMS’ functionality could potentially limit the design freedom of your website, as the design relies on specific templates. So, if you company offers services that remain consistent from year-to-year, then you are more likely to benefit from a Hard Coded website design. ii. If you are adding / editing or removing content on a regular basis (numerous times a day / week) a CMS will eliminate the need to contact your web developer to make these changes for you. All of your changes can be made immediately. 1. Example: Real Estate is an ideal situation for a CMS website. The content of the website is constantly being updated. New listings, current listing changes (such as the property being sold or the price being reduced) can occur several times a day. 4. nonprofits: After the initial build of the website you can manage your website updates without having to pay a programmer to make the edits for you. 3. Do you have time to update your website? a. Even in situations where the content of your website is constantly being updated, a CMS may not be the best option. If you or an employee have the time and knowledge to update your website that’s great! 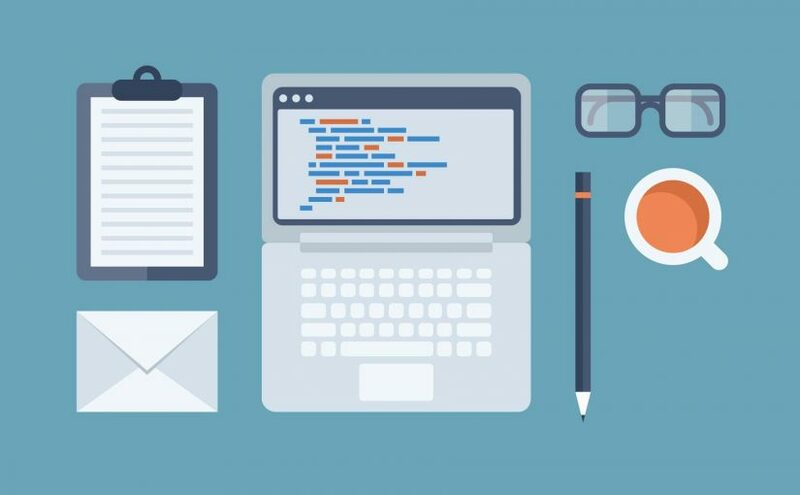 However, if you do not have the time to update your website and plan on going through your web developer to update your website a hardcoded website may be the better option. i. Ultimately you pay for the extra functionality being built into a CMS website. Does it make sense to pay for the extra functionality when you will still be paying the web developer to make the changes to your website? We don’t think so! b. Be aware that time is not only needed to update the content of the website but CMS’ need to be maintained as well. The CMS and additional plugins will need to be updated on a regular basis to avoid security vulnerabilities. If a CMS website still appears to be the way to go after asking yourself the questions above, you’re know tasked with deciding which CMS will best suit your needs. b. Open source, which means you don’t need to purchase a license to operate it. e. Extensive features revolved around products, pricing tools etc. vii. 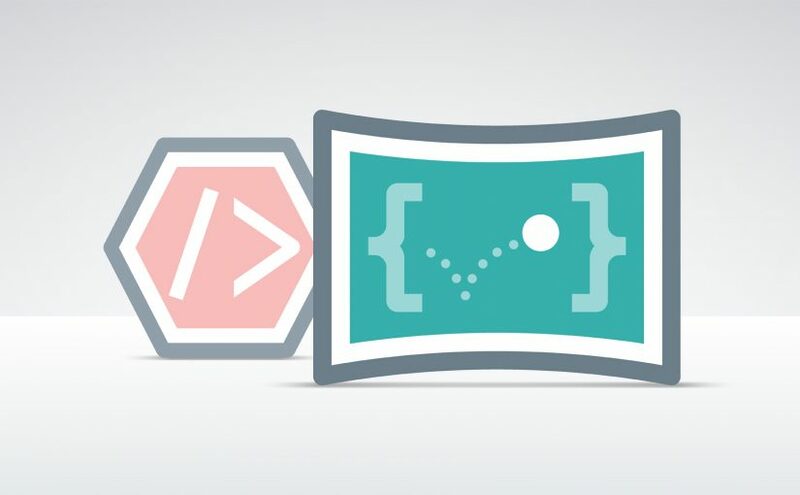 Regarded as a CMS for web designers who have experience using code. As you can see, there are a LOT of factors to be considered when deciding what the best path forward is for your website. Still unsure as to what the best option is for you? That’s okay, if you’re looking for an experienced company to develop your website, let us help you decide. Send us a quick note and we can go from there. First things first though… what IS a CSS Flexbox and Grid? We Believe the easiest way to think of Flexbox is to imagine all of your elements are floating inside of a container, using the Flexbox code you are able to position, scale and order the elements of your website. Making it very fluid and customizable. The Grid CSS is similar to the Flexbox, but more structured. You are still able to position and order the elements of your website, but within a grid system. Think of how sections appear in a newspaper, this is the same with a Grid CSS, we are able to position elements position elements within customizable rows and columns. With the CSS Flexbox and Grid now in play, we’re no longer constricted to the old symmetrical layout of websites. This allows a new generation of websites to push the envelope through innovative designs beyond what has ever been possible before. Look for brand personalities being expressed with abstract, a-symmetrical or even chaotic layouts. What would a FREE Stock Image Guide be without giving you a list of our favorite websites?! No guide at all, that’s why we’ve done the legwork and have listed out Top 10 FREE Stock Image Websites. Sizing: What are you going to use this image for, and what size should you buy? a. Pixabay is a vibrant community of creatives, sharing copyright free images and videos. All contents are released under Creative Commons CC0, which makes them safe to use without asking for permission or giving credit to the artist – even for commercial purposes. a. Pexels provides high quality and completely free stock photos licensed under the Creative Commons Zero (CC0) license. All photos are conveniently tagged, searchable and also easy to discover through their discover pages. a. All photos uploaded on StockSnap are released for free under CC0 and do not require attribution. b. Over 200,000 free (do whatever you want) high-resolution photos brought to you by the world’s most generous community of photographers. a. Photos from Kaboompics appear on sites like BBC, CNN, Forbes, Cosmopolitan, Yahoo, iSpot, BuzzFeed, Hubspot, The Huffington Post, Lifehacker (Polish: Onet, WP, Eska, Polskie Radio, Antyweb) and even PornHub (thankfully that was an April Fools’ joke). Kaboompics is one of the most popular source of free images for lifestyle, interior design and specialized bloggers in World. b. Not allowed to sell images without consent. a. Images created by experimental visual artist Ryan. iii. Ability to adapt and modify. iv. Cannot sell the images. v. Cannot redistribute, claim ownership or imply endorsement. a. ISO Republic provides free stock photos for creative professionals. This website was founded in 2014 by Tom Eversley, a designer and photographer from England. Since their launch, ISO Republic has published over 3,000 free images, with more being added on a daily basis. a. Burst is a free stock photo site that is powered by Shopify. They have 1000s of high quality and royalty-free images available and free to download. This includes a wide variety of images ready for you to choose from and create with. They built this site to empower designers, developers, bloggers and entrepreneurs to create stunning websites and marketing campaigns. You can use these pictures for just about anything — hero images on your blog or online store, backgrounds for school projects, shots for social media campaigns, client work, and beyond. a. Each of the high-quality photographs you find here has been taken by a photographer from the Negative Space community. They have something for everybody, so be sure to check out our categories: Abstract, Animals, Architecture, Business, Black & White, Food, Landscapes, Nature, People, Sport, Street, Technology, Transport, and Work. Welcome back to the second section of our 3-part FREE Stock Image Guide. In our previous article, click here, we discussed understanding licensing requirements. Did you miss it? Make sure you have all your bases covered before you choose an image. You’ve seen websites, magazines and ads, and there was a part of you that connected to it. There was a big beautiful crisp image that caught your attention, followed by the text that got you thinking about what the business wanted you to focus on. Simply put, the correct image can be a captivating and powerful tool in your marketing arsenal. If you’re anything like our clients (or any business owner for that matter), you’ve wanted to emote the same response in your marketing. To Google you go, but where to start? It can be easy to get lost in the online ocean. Don’t worry, we’re going to let you in on a few of our secrets. There’s so much to consider when selecting marketing images. It’s not enough to find stunning imagery, you also have to consider licensing rights, sizing and costs. Unfortunately, there is a stigma with free images. Many people assume free images means low quality or a lack of commercial rights. This simply isn’t true. FREE: Our Top 10 list of FREE Stock Image websites. 1. Is the FREE Stock Images being used for personal, commercial or both? Don’t know what the difference is between personal and commercial? General rule of thumb: if you are going to make money off of using the image in any way shape or form, consider it commercial. Make sure to double check the licensing rights for the image. Some images are only free if they are being used for personal use. How can you tell if you can use the free image for your purposes? If you go into the image it will tell you the terms and use of the image. Instead of falling in love with an image and realizing you have to pay for commercial use, or that it’s personal use only, use the website’s search filters, this will avoid running into this issue. 2. Are there additional copyrights, property rights or trademarks that need to be considered? Some images have Apple MacBook laptops, Nike jersey’s, buildings with design copy rights etc. These images may require thirty party consent or license agreements to be used. Alternatively, the image may need to be modified in order to render the brand unrecognizable. Every watch a movie or TV show and someone is clearly using a MacBook, but the Apple logo is covered by a sticker, that’s an example of rendering the BRAND unrecognizable. 3. Do the photos require attribution? Attribution: The action of regarding a quality or feature as characteristic or possessed by a person or thing? Translation: Some images require you to reference the photographer/artist. 4. Is the website you’re using licensed under the CC0 Creative Commons 0 1.0 Public Domain Dedication? You need to decide what image size to download and use in different settings! There are a LOT of different things to consider when it comes to what size you need to download. We’ll cover image size in the next segment of our 3-Part FREE Stock Image Guide. If the post is still up in the careers section then we are still looking. A comprehensive mobile strategy is paramount for client retention and business growth in 2017. Most people now carry around internet access right in their pockets! People are increasingly using those devices to do anything they would have done on a desktop and much more. In fact, adults who own a smart phone, keep it within arms reach 90% of the time. By designing a great mobile app, you can stay on the touch screen of those mobile devices at all times too. The engagement levels of mobile apps is huge, and so is the potential for companies to grow their fan base, and brand loyalty. There are many existing functionalities built into most smart phones which you could integrate into your app. Make your app usable and helpful. 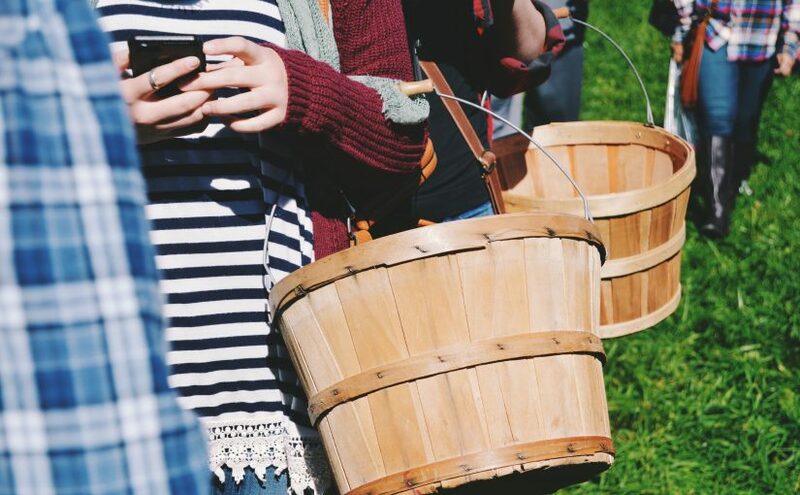 Consumers want something that can save time, quickly find information or something they’ve lost, save money, or entertain them when they are bored or waiting in line. Nick Watt suggests a good app “plays to the strengths of mobile”. In his eyes, this consists of five things: Communications, Spontaneous, Geo-sensitive, Short periods of use and Focused activity. 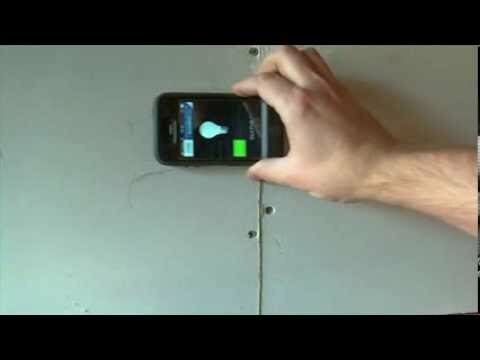 For example, you could build an app that utilizes the flash light on your mobile, use the magnetic north and GPS features, use the phone to help find pipes behind walls and metal studs, and implement the real time / stop watch features. Yes, it’s possible for the smart phone to do all of that! Customer loyalty apps can really set your company apart, and help you go the extra mile with customer retention and satisfaction. 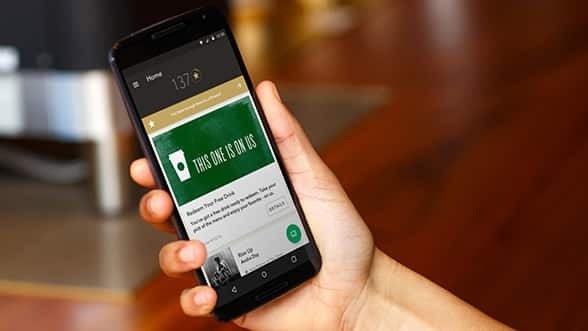 The Starbucks app is a great example of a successful customer loyalty app. The dashboard is customized, offering a more personalized experience. Users can also scan to pay, while collecting reward points. There is a gift section in the app that allows users to send gift cards and coupons to friends. Happy customers can spread the word using their mobile app – this is a win-win situation for all! There are many fascinating and fun apps that have already been developed that may spark an idea you have for your business. Cycling: My husband rides his bike to work, so one of his favorite apps is MAPMYRIDE. This app allows you to plan, track, analyze and share your ride with other cyclists. It’s a great motivator to ride harder and share your times and routes with others. Voice Translator: There are voice translation apps that allow you to speak into your phone and immediately translate your phrase into any language you choose. This could be helpful on vacation when you need to ask for directions or order a meal and hit a language barrier. Conversation Starter: There are conversation starter apps that give you clever ideas on how to start a conversation. You can choose stranger, friend, lover or acquaintance and then choose the type of conversation you’d like to have. Plant and Flower: One app I think would be nifty is the Name That Flower app. With this app, you take a photo of a flower that you do not know the name of, and it will match it with a flower in the database. It then will provide you with the name, origin and edibility of that plant. Just keep your phone charged when you’re out in the wilderness and wondering if a certain plant is edible! Speaking of which, there is a battery optimizer app that will help you do just that! Battery Optimizer: The battery optimizer app will help you keep your battery working longer by letting you know which program on your smart phone is draining the most battery, and giving recommendations on how to make the battery last longer. The list of interesting apps with millions of users goes on. 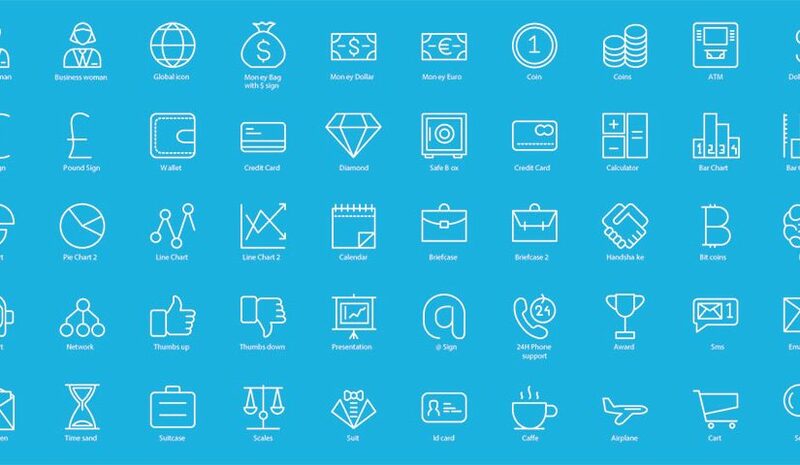 With so many apps already on the market it may feel overwhelming to come up with a great app for your customers. Just like having a great website, the investment into an app that solves even a small problem for clients can be worth the effort. The engagement level of apps is huge, and when companies tap into this to build their brand, the payback is worth it. Login to our Facebook page and share your favorite app with us! If you own a small to medium sized business, you may wonder how much to spend on advertising. What return on investment can you expect from hiring professionals with years of experience in the game? You may also be considering what aspects of marketing may be worth pursuing “in-house”? First of all, depending on which industry your business is in, companies should spend approximately 5% of total revenues on marketing to maintain their current position. If you would like to grow your business, the marketing budget needs to increase, usually to at least 10% of revenues. Highly competitive markets such as retail and consumer products will need to fork out many more dollars to keep and grow their market shares – more like 20-50%. 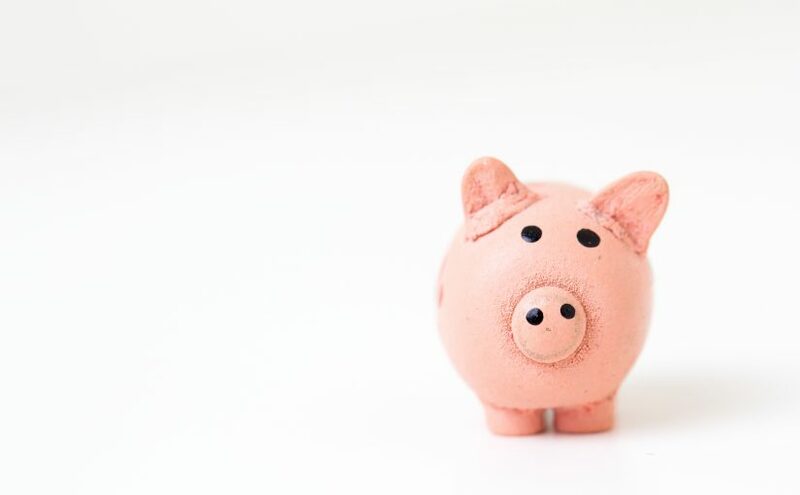 Using this general rule of thumb, you can calculate a reasonable marketing and advertising budget for your business that fits with your business plan and goals. Implementing a solid online marketing strategy that includes components such as PPC advertising, search engine optimization, mobile apps and a responsive website, can yield massive market gains. There is no doubt getting experts to work on your business for you can produce profitable results, but what if you have a very limited budget? What can realistically be done in-house? We recommend that if you do have the time and in-house resources, some aspects of marketing can be achieved successfully. These include an email marketing campaign, social media marketing, such as regularly posting on your Facebook and Twitter pages, and regularly posting on your blog. No one knows your business better than you do, and positioning yourself as an expert in the field via content marketing can go a long way. If you need to find or create graphics or video to go with the content marketing, we recommend tapping into the endless resources and advice online. A word of caution: do your research and get some basic skills down before going ahead on your own. Take a copywriting class. 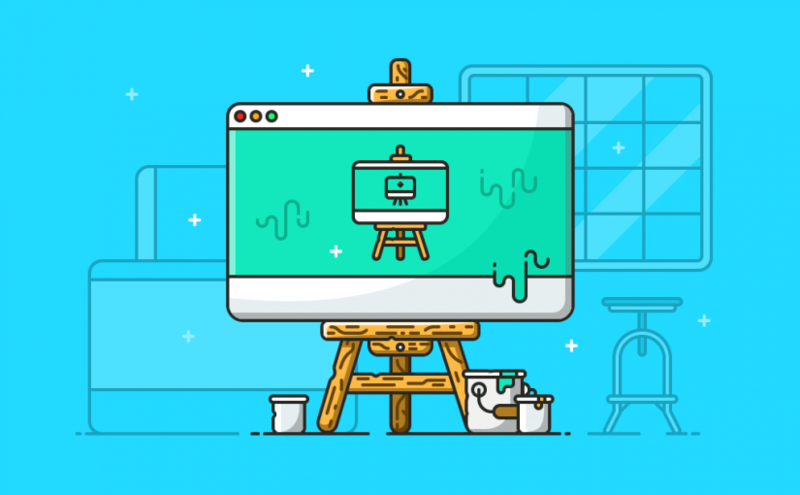 Learn how to handle graphics, file formats and file transfer protocols if you haven’t had a lot of experience with that already. 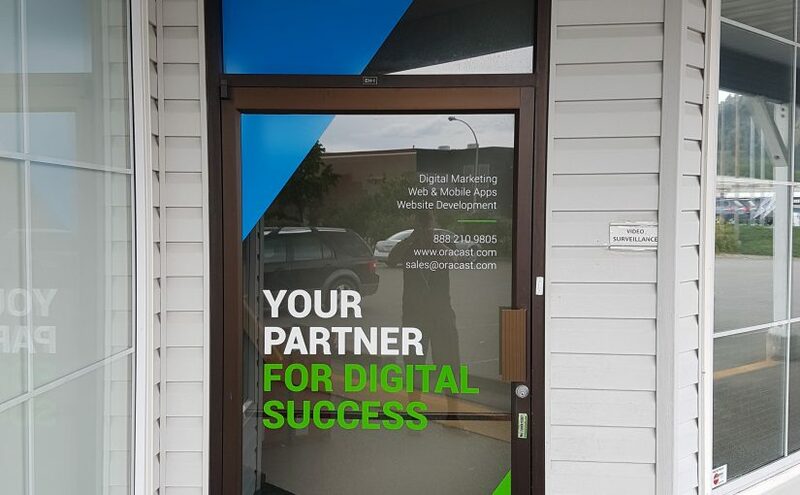 Creating a great website or mobile app, doing SEO well, running a PPC ad campaign all involve steep learning curves that usually require a whole team of diverse and skilled individuals that have years of experience to execute well. These aspects of marketing are better left to a well-rounded team. Good luck! And if you do need a little help along the way, Oracast has the years of experience and diverse team you may just be looking for.